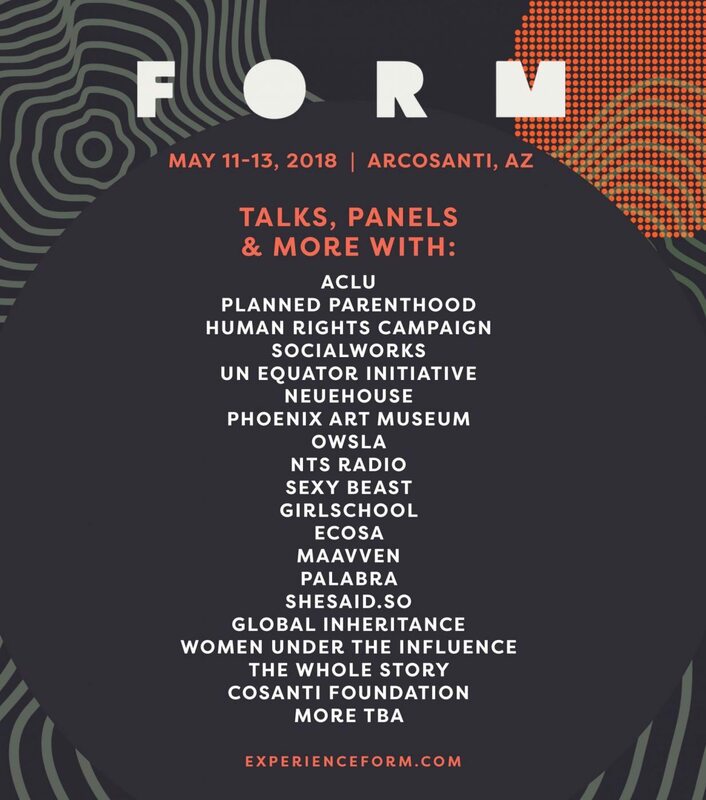 The 2018 FORM Arcosanti lineup is finally here! 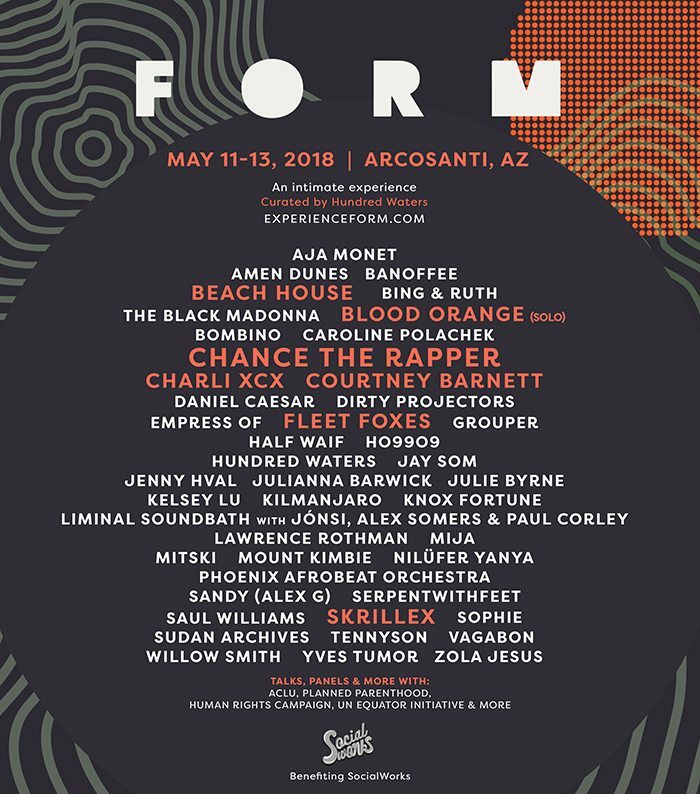 For the uninitiated, FORM is an intimate festival experience curated by our incredibly talented friends Hundred Waters. Once again, we’ve teamed up with the crew to make this year the best one yet! This year’s lineup features unforgettable headliners such as Beach House, Blood Orange, Chance the Rapper, Fleet Foxes, Skrillex and more. Plus, a notable handful of speakers from Planned Parenthood, OWSLA, Human Rights Campaign and many others. 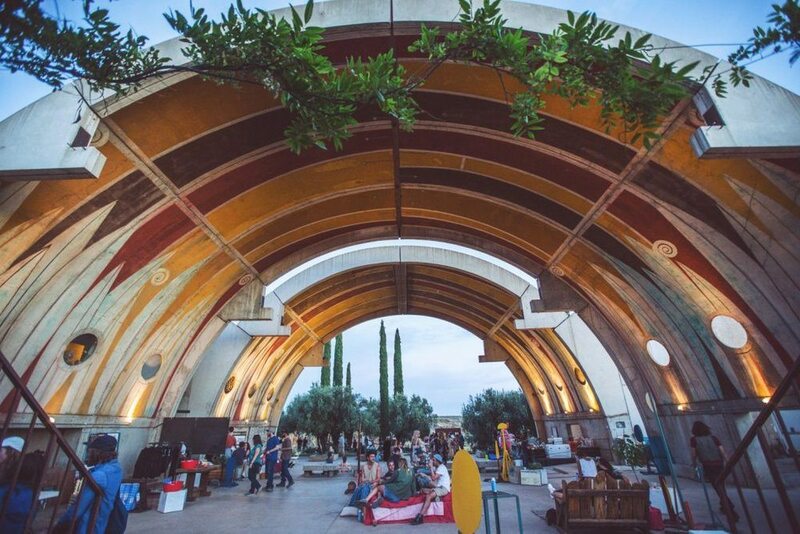 This May, venture into the magical desert city of Arcosanti, Arizona to experience two days filled with music, fun activities, good vibes and new friends. Grab your tickets fast before spots fill up! 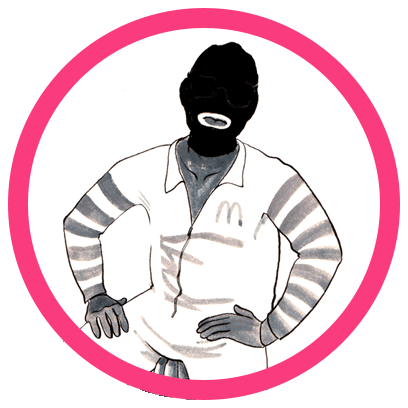 Then, listen to their official Spotify playlist below to explore the lineup.